Experience the world class dental care at Manjeri, Malappuram Dist, Kerala. We established dental practice in Manjeri in 1998. Our expert doctors provide you with the best dental treatment options available for your problems. We personally monitor your experiences and treatment outcome and make sure that the best service is given to you. Our doctors are graduated from reputed dental colleges in the country. Most of the doctors have more than twenty five years of experience in dental practice. We have quality controls at every level to make the treatment safe. 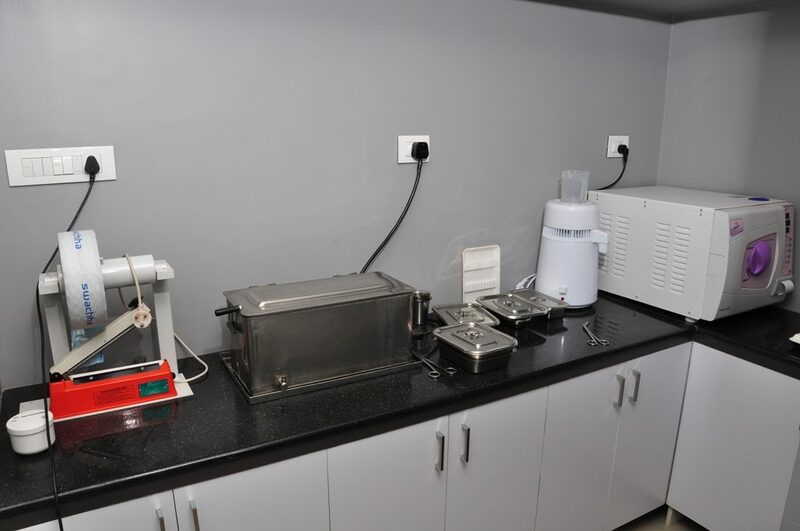 We use only internationally approved dental equipments and materials from top brands.That ensures safer and quality end result in all the procedures. We strictly adhere to the standard protocol of infection control and sterilization to protect you from cross infection. A separate sterile room has been set. 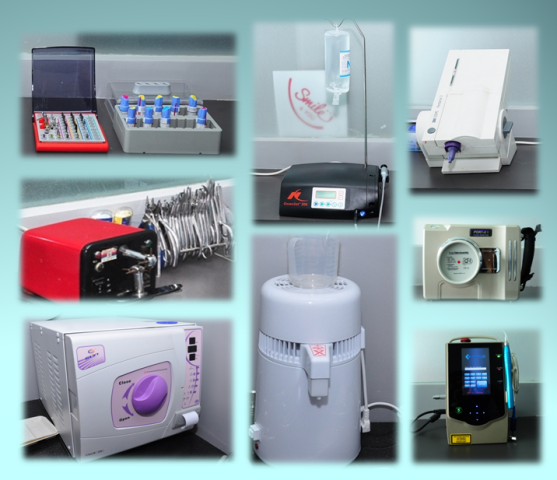 We use Class-B Autoclave which provides the best sterilization. 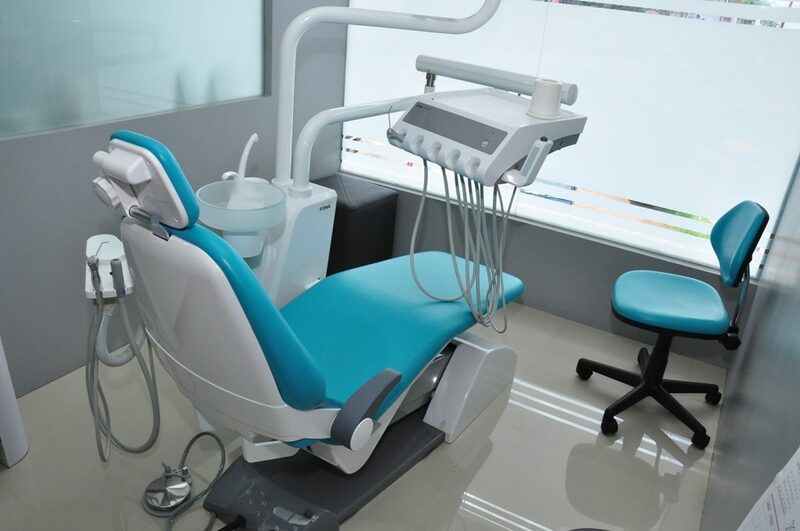 The entire clinic and each operatory has been so constructed that all the places can be cleaned and maintained very clean. Our house keeper is always active to ensure cleanliness all around. The supporting staff are well trained for their job. We have exclusive staff for different purposes. They maintain discipline and politeness towards the patients as well as to other staff. 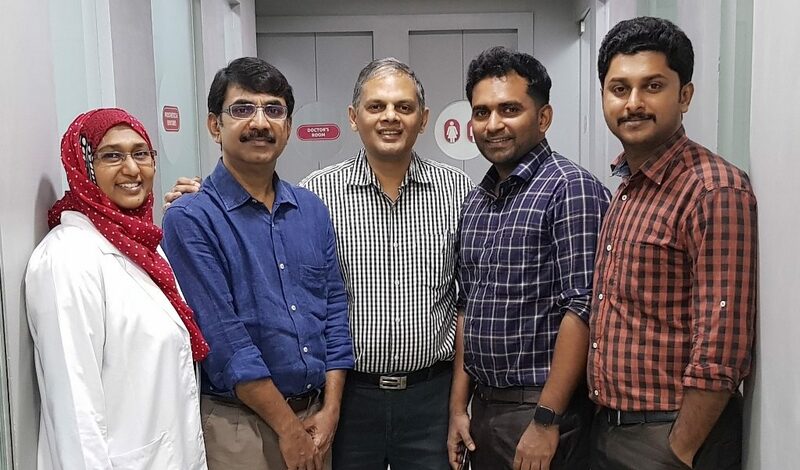 Well experienced dentists and staff with great personal care..
From my experience, Smile 4 You is the one and only all time solution for dental ailments. We tried them all for dentistry. Finally, we reached Smile 4 You. It is a safe haven which has everything organised according to client’s need. One that is rightly timed, rightly placed and rightly directed can perform well. Anyday, I can step into Smile 4 You. Being there, I can keep on smiling as my sweet friend Dr.Rehna takes care of me. I am 100% confident that my teeth are safe with smile 4 You. Kudos to the team led by Dr.Sadiq and Dr. Rehna. May almighty bless you in all aspects and your clinic be the no. 1 at our place. Dr. Sadiq Ali & Rehna, My connection with you for the last two decades is not just that of doctor-patient relationship. Your expertise, dedication and sincerity to the profession have always been the prime element to me to visit you whenever I need a dental care. I have no doubt that your new venture Smile 4 You will continue to ladder new heights in the future. We are located in Malappuram District on Manjeri- Pandikkad road opposite to Seethi Haji Bus Stand.